TMS Ambassador Justeen Ferguson aka @SummitHunnies is tackling a major pedi-project this summer. 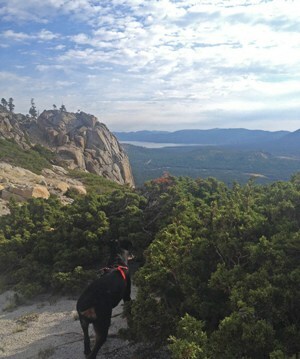 She’s hiking a new trail in the greater Lake Tahoe area each day and reporting back to us with details. Most are family-friendly. Some involve 4WD roads, some are strictly singletrack, and several are straight-up bushwhacks. Here are her first ten hikes. Stay tuned for twenty more. *Take this information and use it as you will. Tahoe Mountain Sports is not responsible for accident, injury, or anyone getting lost trying to replicate this Summit Hunnie’s routes. 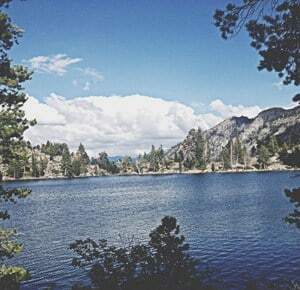 Grass Lake is located near South Lake Tahoe. This trail starts at Fallen Leaf Lake and winds out through Desolation Wilderness, passing a variety of waterfalls, streams, and swimming holes along the way. This is a mild hike that the entire family can enjoy. The trail varies from dirt to some granite and has a few spots where stream jumping becomes necessary (nothing too large, however). 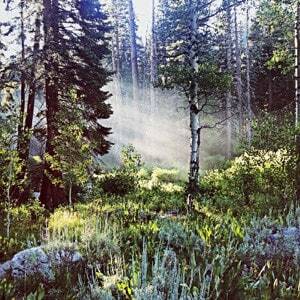 This hike provides spectacular views of different mountains and meadows and plenty of wild flowers. Once you get to Grass Lake, the views get even better. You can hop in and cool off, have a picnic and even camp out if you’re willing to brave the wilderness overnight! It’s an easy hike for just about anyone! 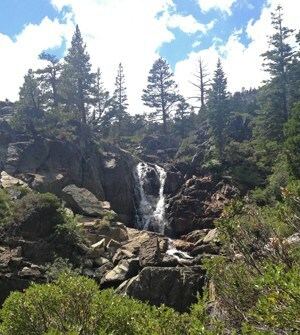 Cascade Falls is located on the West Shore and sits above the infamous Emerald Bay. This is one of the shortest hikes in the basin. It is perfect for the novice hiker, but when you reach the falls the adventure does not have to stop. 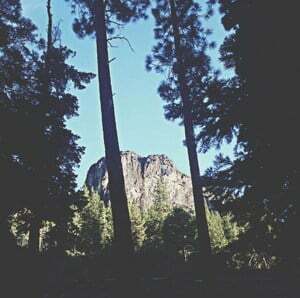 There are plenty of trails that leave from here and take you to the top of nearby peaks, or farther out into Desolation Wilderness. This is one of those hikes that can be as hard or as easy as you make it. 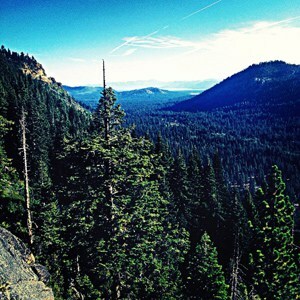 Once you get to the falls, there is an amazing view overlooking both Cascade Lake and Lake Tahoe. Perfect for hikers of all ages and abilities. Heavenly Ski Resort is most famous for its wintertime fun. However, the ski slopes provide for excellent hiking in the off-season. 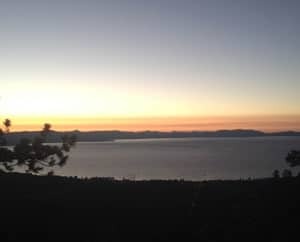 This round-about trail starts at the base of Heavenly and winds its way up the mountain to the top of the resort, overlooking the Double Black Diamond runs Gunbarrel and The Face, and an amazing view of Lake Tahoe. This trail provides a bit of a challenge as it is uphill the entire way, but the way down is all downhill! 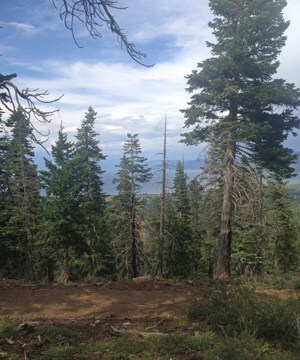 The other good news is the views of South Lake Tahoe help ease the leg pain as you make your way to the top! So would having some poles made for hiking, if you have any. This hike is recommended for those who hike some, but by no means do you need to to be an expert. It’s fun to get out and see the resort when it’s not covered in snow! 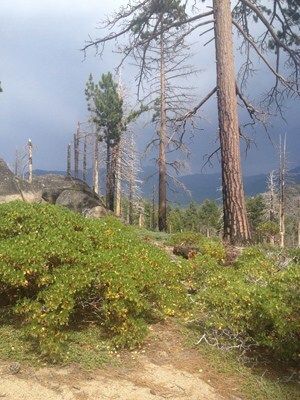 These trails are in South Lake Tahoe and start way back out in Meyers off of Pioneer trail. 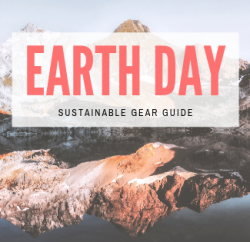 They are mostly used for mountain biking, but also make for excellent day hikes. There are so many ways to go from the trailhead so you can easily use the beginning for multiple routes. Its pretty soft and sand so it makes the down hills a bit tricky but there are a few spots where the lake peeks out and the tedious up hills become worth it! 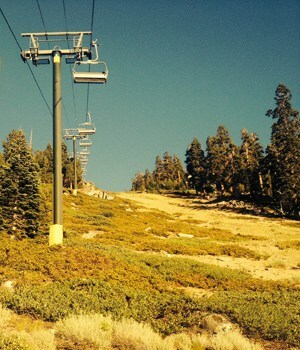 If you choose you can even make it to heavenly ski resort! 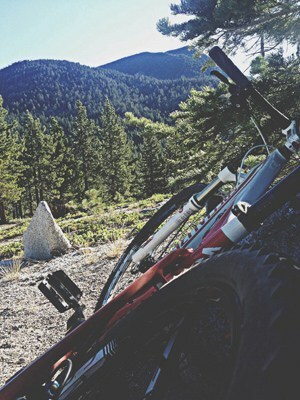 Although you’re allowed to hike these trails, keep your eyes and ears open for mountain bikers flying downhill. Shakespeare Rock is on Tahoe’s northeast shore, near Glenbrook. This is an amazing, must-do hike! Not only does the peak resemble Shakespeare, but there is a miraculous cave that leads out to an incredible view of the east side of the lake. It is a challenge to get to the top because it goes practically straight up the mountain, but the cave itself makes it worth the trek and the view from the top is breathtaking. This is easily one of my favorite hikes in the Lake Tahoe Basin. You’ll find little-to-no people on this trail (many locals don’t even know about it), and it’s the perfect hike for sunset as the sun disappears behind the West Shore; you have the best seats on the lake for viewing. Hawley Grade is located in South Lake, in Christmas Valley. 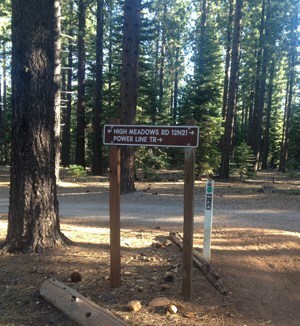 It starts at the base of Echo Summit and ends at the top of the Echo Summit housing development. This is also a fantastic trail for mountain biking! 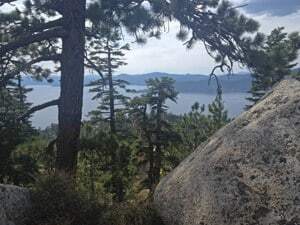 It winds up the side of Echo Summit and leads to a great view of the lake (especially the South Shore), and there is a cool waterfall you pass over (given the time of year) along the way, plus some fun rocks to practice bouldering on. This trail is good for the family that’s looking to get in a good workout. It takes about two hours (round-trip), and it’s not all uphill! There are plenty of flat spots to catch your breath and enjoy the fresh mountain air. Eagle Lake is located on the west side of Lake Tahoe, literally right above emerald bay. 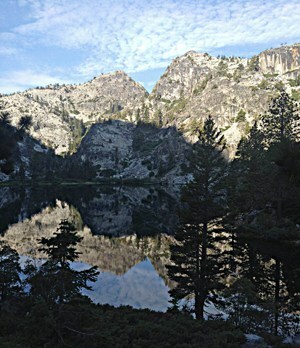 As beautiful as this hike is, it is a major tourist trap during summer. It is best to go early in the morning or later in the evening to avoid the crowds. Eagle Lake is one of the most accessible lakes in Desolation Wilderness (only a mile out) and the trail leading up to it was carved through the rocky terrain so that everyone in the family can make it out. There are very few spots I would consider challenging; the trail is very mellow and provides amazing scenery – mountainsides, rivers and waterfalls. This trail also provides numerous Lake Tahoe photo opportunities. Tunnel Creek is located in Incline Village by the infamous Ponderosa Ranch and provides stunning views of most of the lake. You can take this trail out to Spooner Lake or all the way to South Shore if you are really into it! It comes with a lot of uphill, but the views help to take your mind off those sections. Sunscreen is a must as most of this trail is out in the open with little coverage. This is another must-do just for the views alone! This hike is ideal for the average hiker who doesn’t get tired of looking at Big Blue. Be cautious of bikers using Tunnel Creek to connect the Flume Trail. 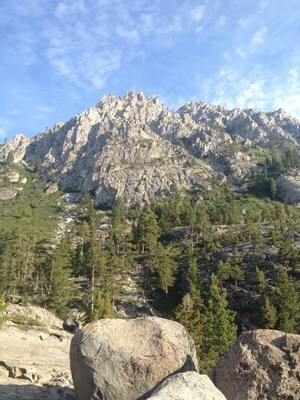 Flagpole Peak is located out by Echo Lakes near South Lake Tahoe. This trail is definitely for the adventurer; there is a bit of a trail, but eventually you are scrambling over boulders to reach the top. 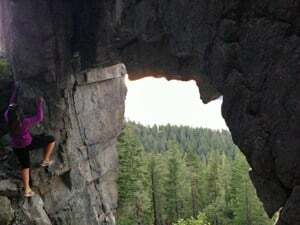 This is not for the novice hiker and definitely should be done with a buddy. Once you tackle the boulders and have used your strength to haul yourself to the top, the peak provides amazing views of the surrounding wilderness, including Echo Lakes, Lake Tahoe, and Pyramid Peak. You feel as though you are on top of the world! This is not recommended for dogs or little kids, because getting to the top can be a bit hairy at times, but if you are willing and able it is more than worth the effort. 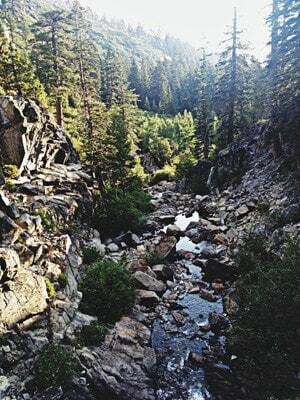 Tahoe Mountain is an easy hike located near Mountain View Estates in South Lake Tahoe. These trails were created after the 2007 Angora Fire. There are four distinct routes you can take to get to the top, each providing their own challenges. 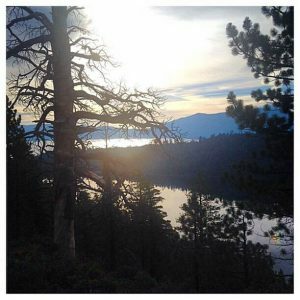 All of the trails reward you with views of the north side of Fallen Leaf, Lake Tahoe, and the face of Mount Tallac. These routes were designed for hiking, mountain biking, and trail running, and can be as difficult or as easy desire. Everyone in the family can join in, including the pups! 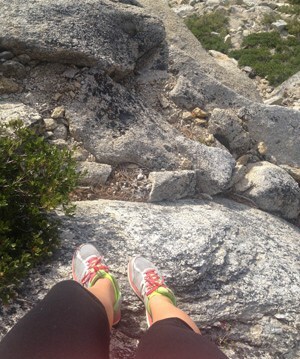 Want more info about day hikes around Lake Tahoe? 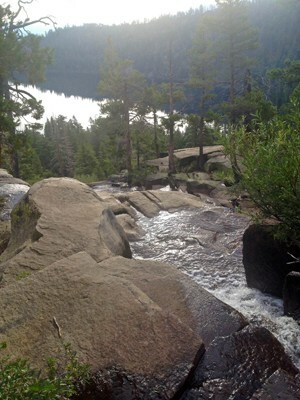 Check out TMS’s Lake Tahoe Day Hikes page!